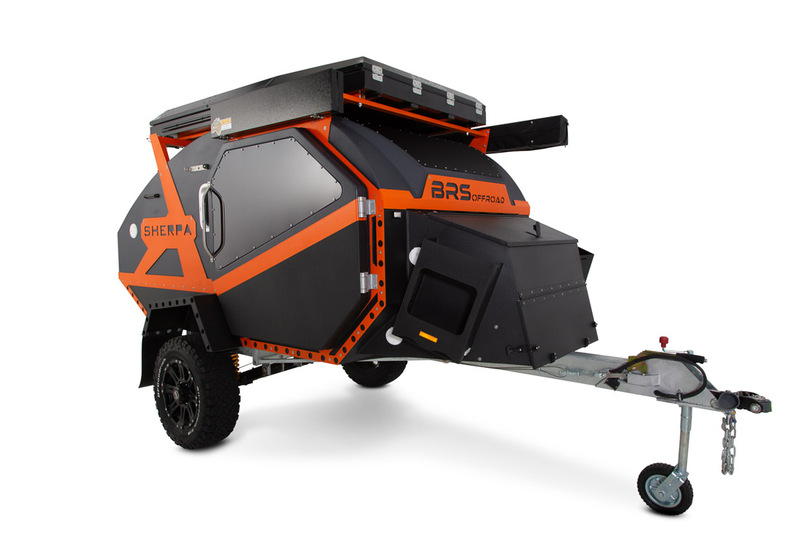 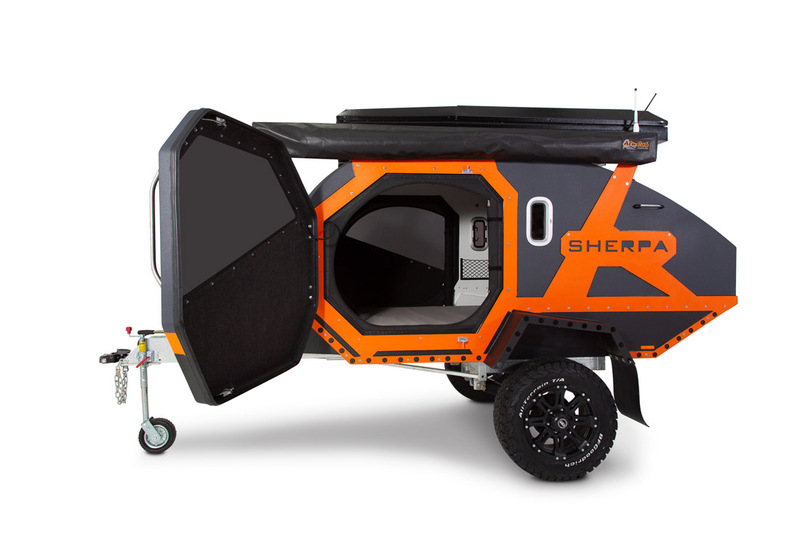 BRS Offroad‘s Sherpa off road teardrop trailer is unlike anything else on the market. 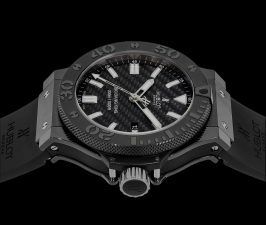 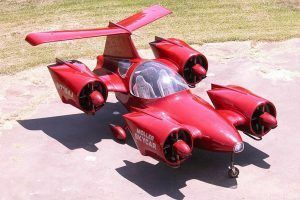 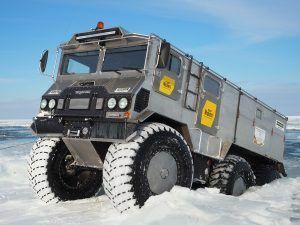 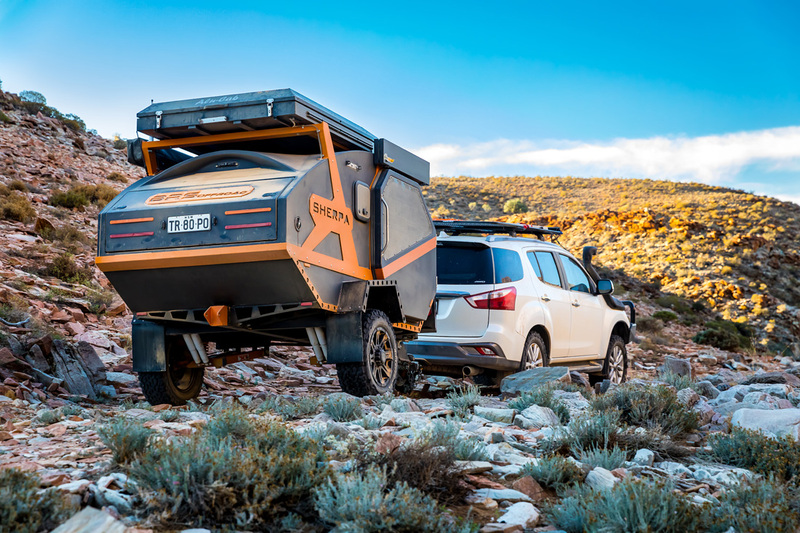 The Australian company has plenty of harsh terrain to test their designs, and one look at the Sherpa shows that it’s ready for anything. 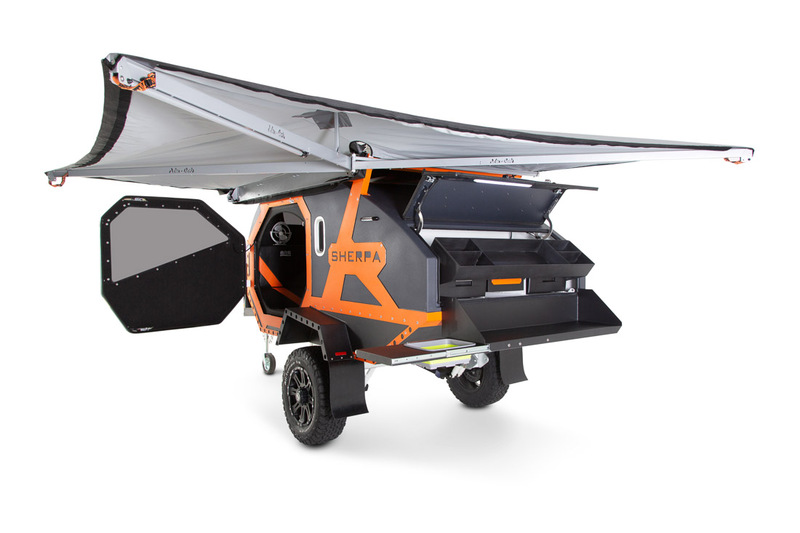 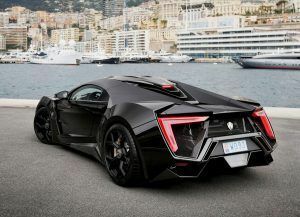 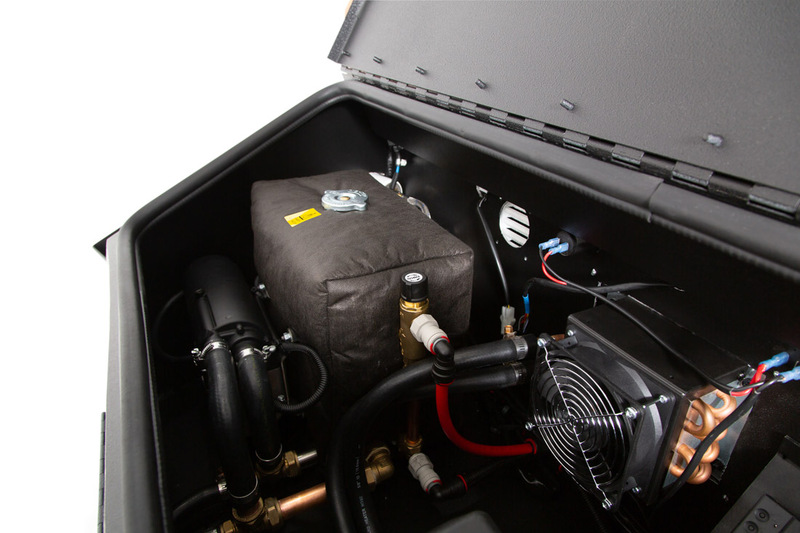 Despite the small size, the Sherpa packs a two-burner alcohol range, two 30-liter refrigerated drawers, and battery-powered 12-volt outlets. 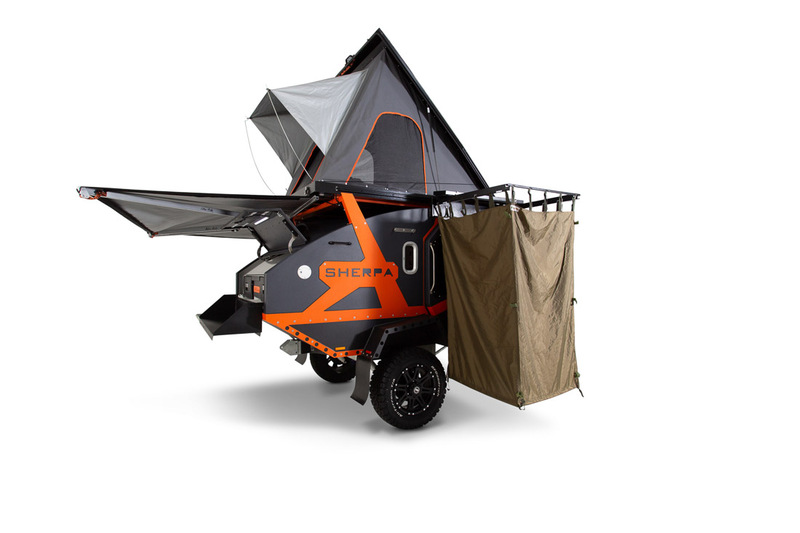 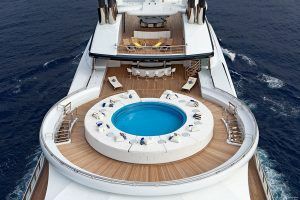 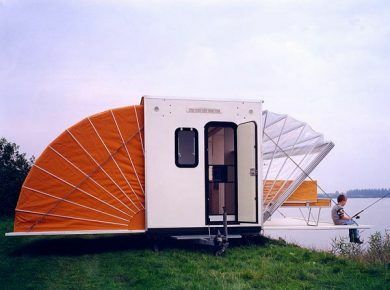 The interior lets you fall asleep with a view of the sky overhead, and a drop-down shower spout and 200-liter water bladder keep you fresh for your stay in the great outdoors. 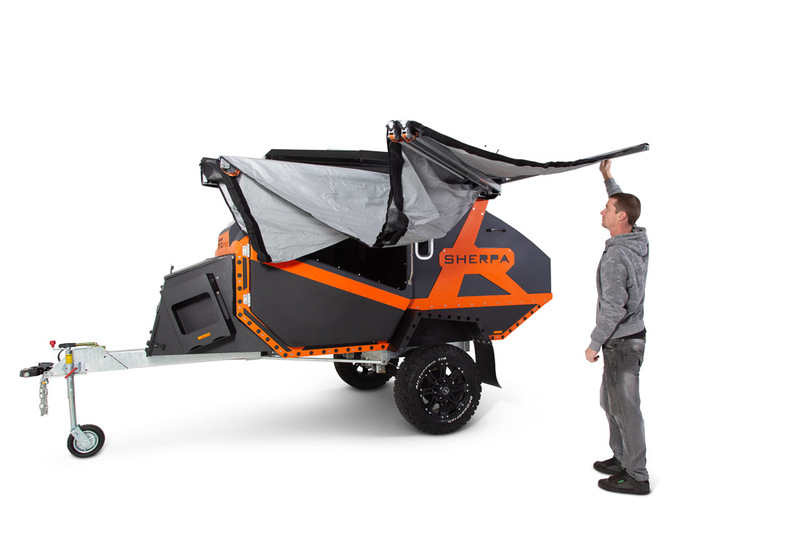 When you’re towing the Sherpa, its full suspension, high ground clearance, and robust construction ensure that everything arrives at your destination no matter how rough the going is getting there. 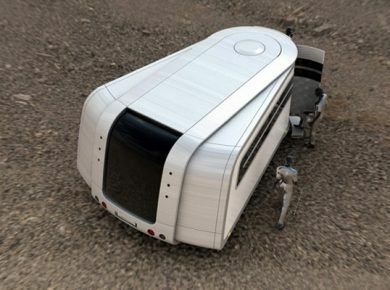 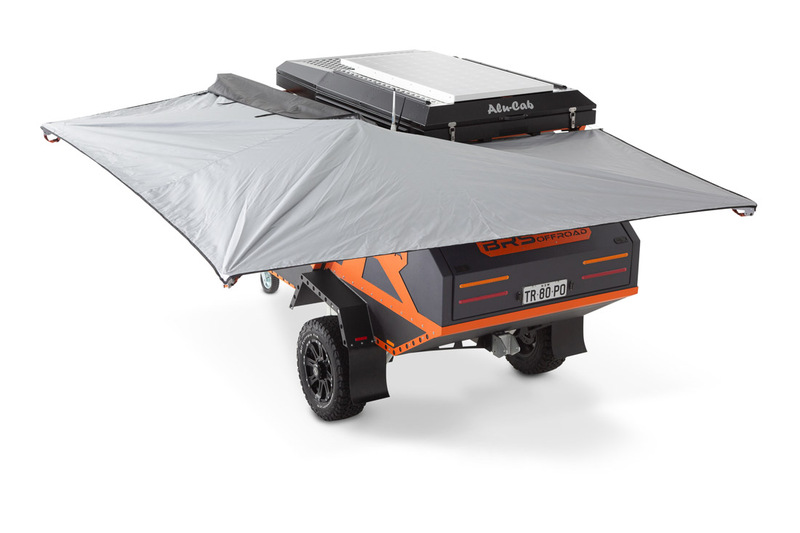 And if you’re interested in off road travel trailers be sure to check Mink Camper and Tvan Camper Trailer.